Life is made up of many stands twisted together to make them stronger. 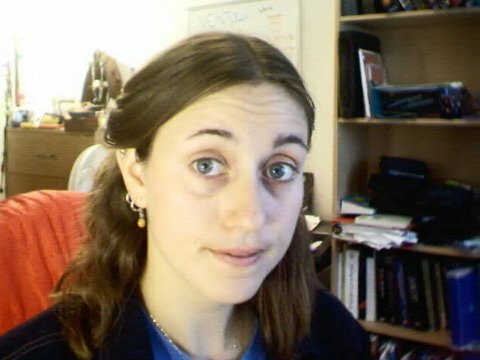 Here is Erin back in the days when many braids were cool - well, her own unique style at any rate. This photos is proof that you can do stuff with an SLR that you can't do with an digital camera. The picture was also taken on an Outers' trip to Tobamory. what about a digital slr? well... I suppose if you are going to knitpick you can. Its just the narrow depth of field and the blurred background that are nice.